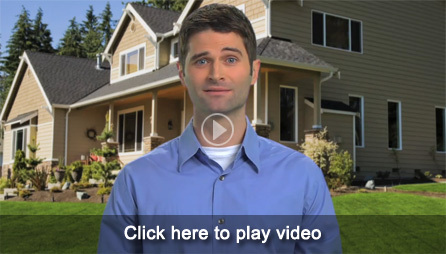 Our area has a great climate for growing a lush lawn with a few challenges along the way. 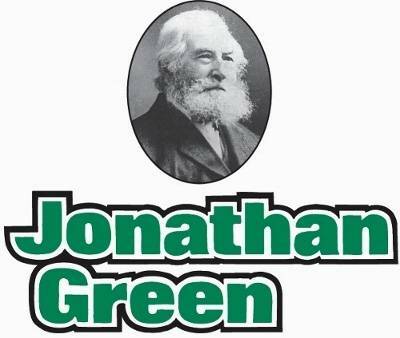 Jonathan Green offers several advantages to our customers so we have chosen them to be our preferred vendor in the lawn care department. 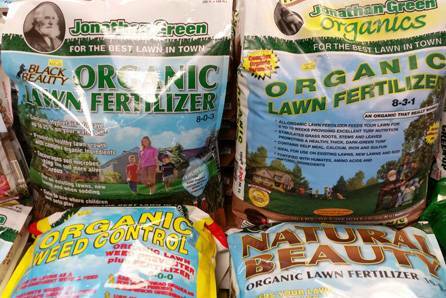 Jonathan Green offers the best seed options, a delayed release lawn fertilzer that will give you that deep green color all summer long. 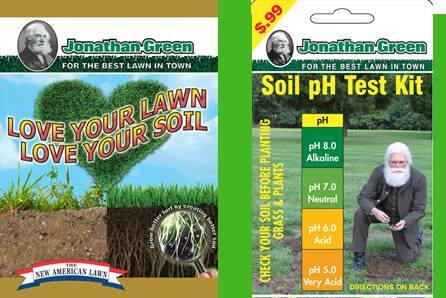 We choose Jonathan Green because they are as concerned about environmental issues as we are. 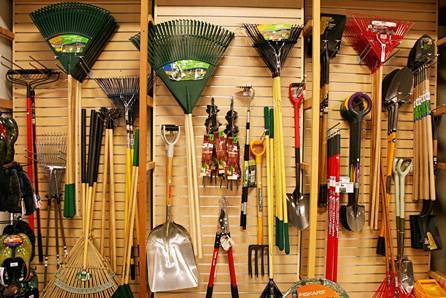 Albanese Garden Center is a family owned and operated business, serving the community for 70 years. Our commitment to providing the highest quality plants and selection in the Lehigh Valley and Pocono areas will keep you coming back as a satisfied customer. 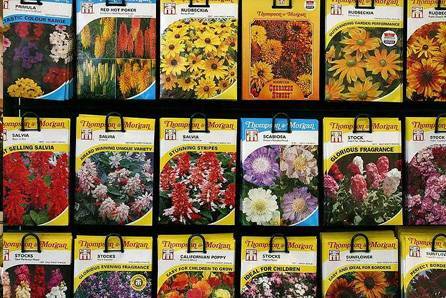 We are also members of the Lehigh Valley Florists Association and have a flower shop located in Bangor to serve all your floral needs.